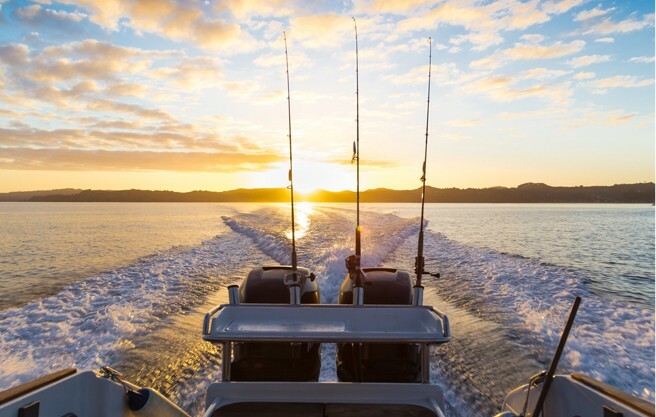 First-Ever Sportfishing-Focused Legislation to Pass Congress Heads to President’s Desk. December 19, 2018 – Today, the U.S. House of Representatives passed S.1520, the Modernizing Recreational Fisheries Management Act of 2017 (Modern Fish Act). Today’s vote was the final step toward sending the landmark legislation to the President’s desk after it passed the Senate on December 17.